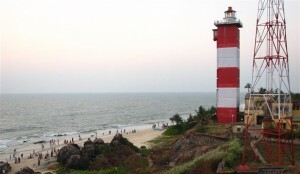 Surathkal in Karnataka is well-known for its educational institutes and industries. The place has some lovely beaches in its vicinity. Read on to know more.